You will feel right at home in this charming custom built four bedroom and three bathroom home. 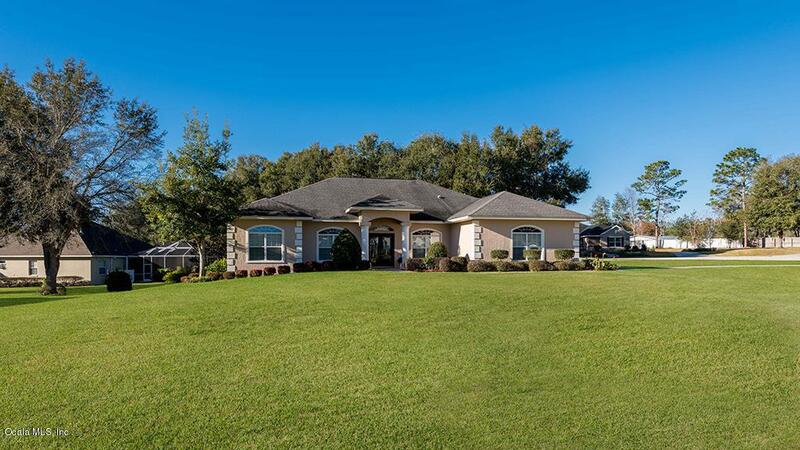 This home is centrally located in the highly sought after neighborhood of Summerton South in beautiful Ocala. Summerton South is a gated community with front landscaping and is very well maintained. 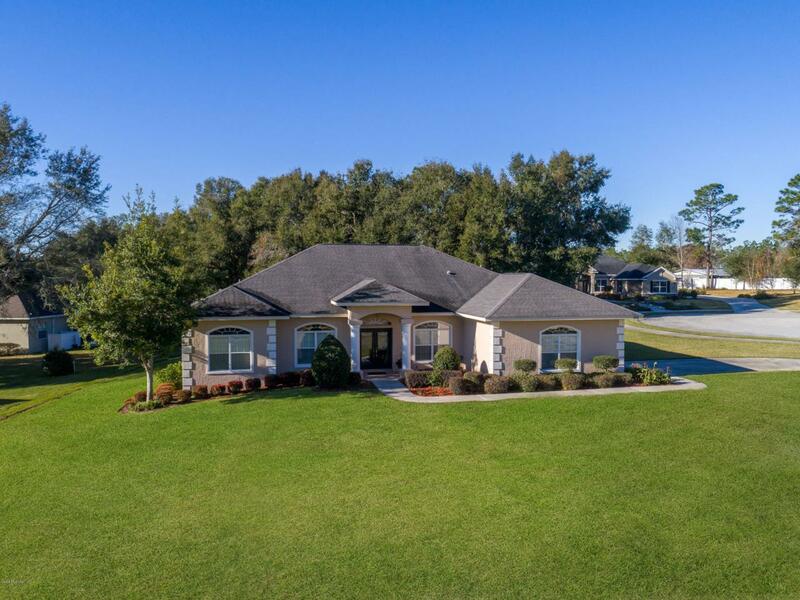 Located right in town and less than a couple miles to Publix, restaurants, banks, schools and less than 10 minutes to everything else. You can't beat this location. 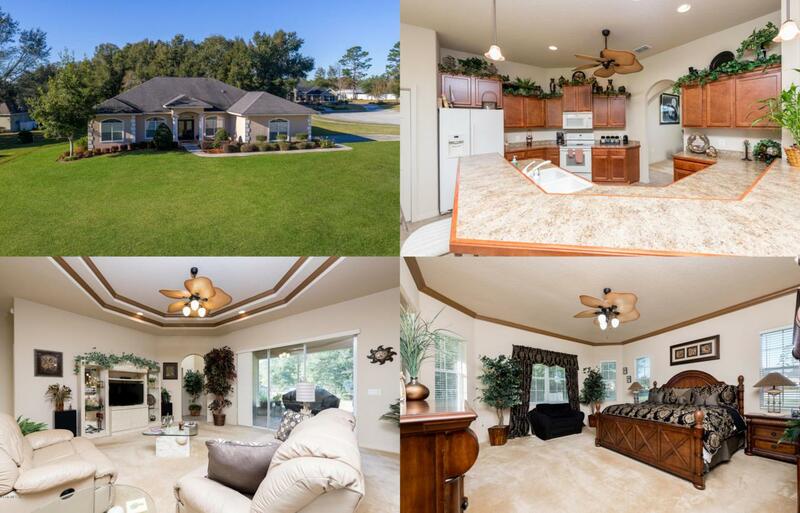 This large home offers a triple split floor plan and has 2,659 sq ft of living space plus a 276 sq ft screened room off the living area. Home sits on a quiet street and boasts a beautifully landscaped front yard. It has a spacious two car garage with direct access to the inside laundry room.The kitchen is open and features solid wood cabinets and a large peninsula with breakfast bar and nook. The large family room allows for quality time spent with your loved ones. This home has great curb appeal and plenty of space for your growing family. 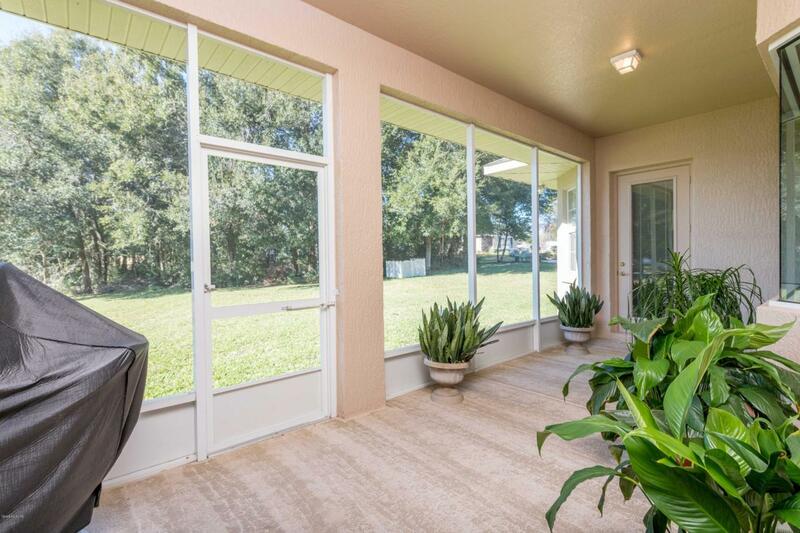 You will enjoy spending time in the peaceful, private screened porch overlooking the shaded backyard with low maintenance landscaping. This home sits on .67 of an acre with lots of possibilities. No need to worry about exterior paint anytime soon, as the home was painted in March of 2018. Other things to take notice of, newer well, newer stove, flooring in attic, inside laundry room, one bath with door to back porch, and much more. This home really has it all from all the amazing features, quiet neighborhood and the closeness of great schools, food, shopping and parks. Home is move in ready and extremely clean. But hurry! Homes this amazing do not stay on the market long! Listing provided courtesy of The Coldwell Team of Sellstate Next Generation Realty.